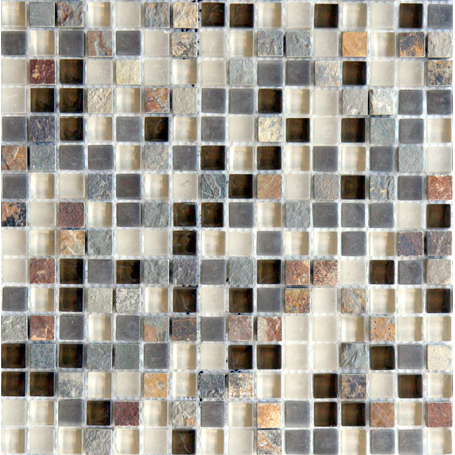 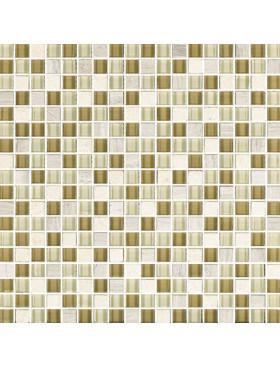 Arizona Glendale Square 1/2" x 1/2" Mosaic 12" x 12"
Eleganza's new glass and slate mix gives many design possibilities with either the brick pattern, or the small squares. 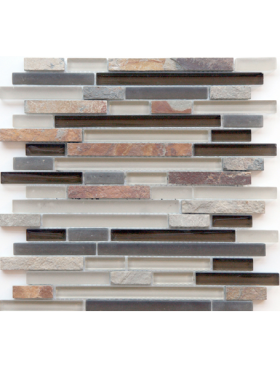 Arizona comes in the rich, warm hues of the southwest, wonderful for rooms, especially kitchens, to create a comfortable, "homey" feel. 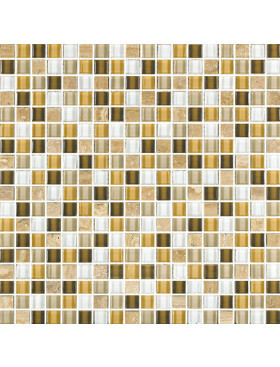 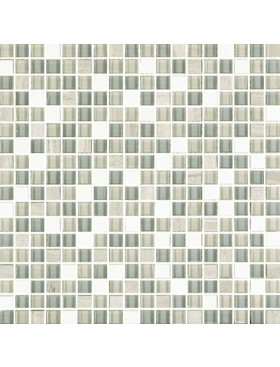 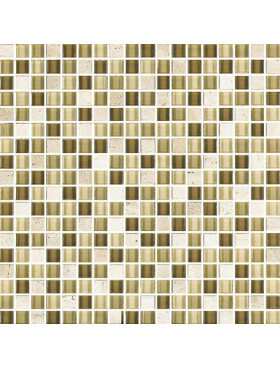 Arizona is part of our beautiful basic tile collections.